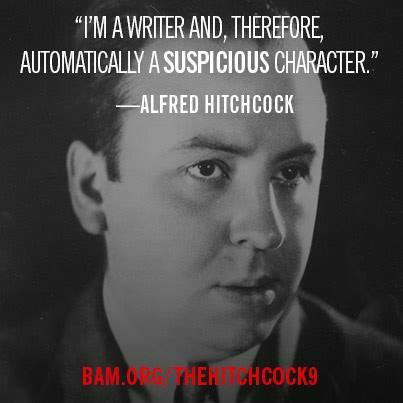 The Hitchcock Report | Good evening. 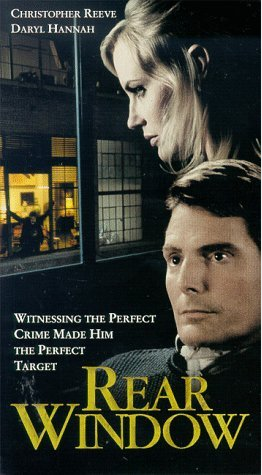 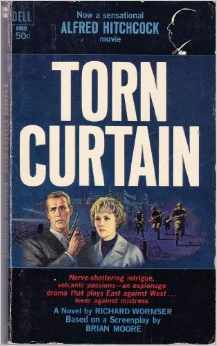 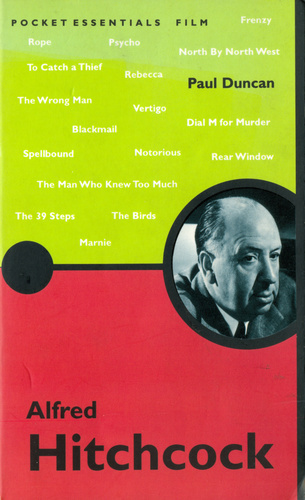 This blog is about Alfred Hitchcock: his movies, television series, books and more. 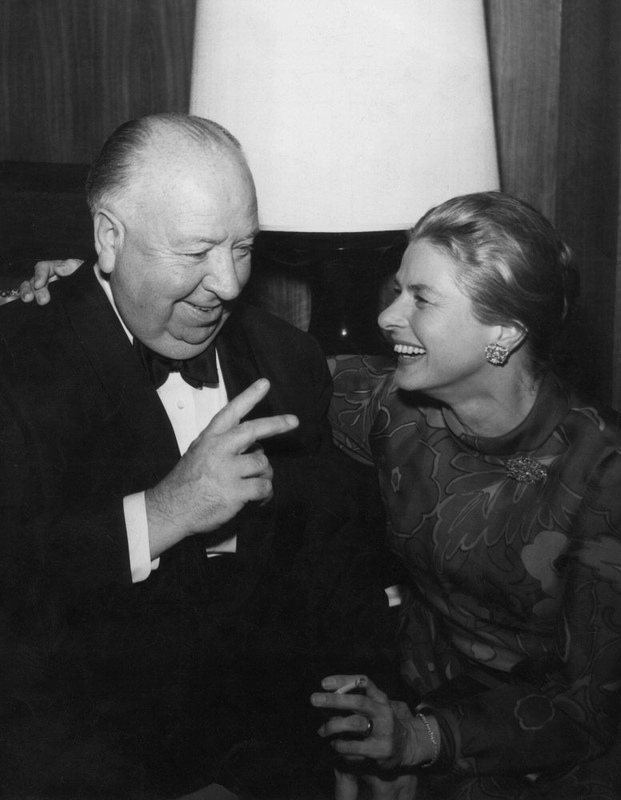 Alfred Hitchcock with Ingrid Bergman, star of “Spellbound,” “Notorious” and “Under Capricorn.” One of Hitch’s favorite female leads, Bergman pulled back from Hitch’s Hollywood-style thrillers at the end of the 1940s to star in films directed by her new husband, Roberto Rossellini. 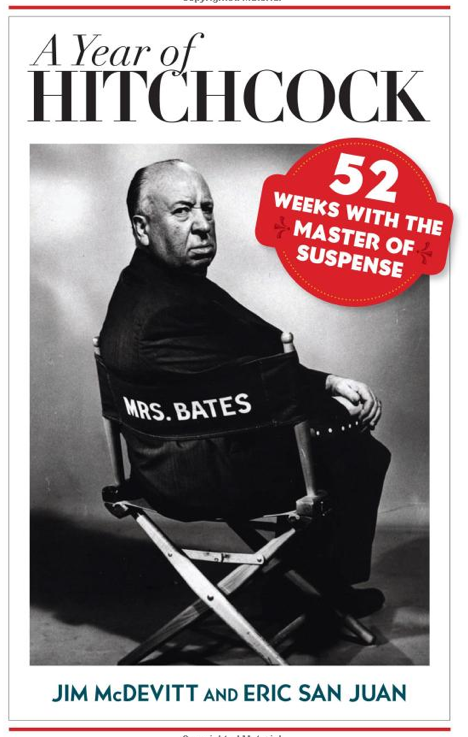 These films were in the Italian neorealism style, like “Europe ‘51” and “Journey to Italy.” Bergman eventually moved back toward roles in Hollywood movies. 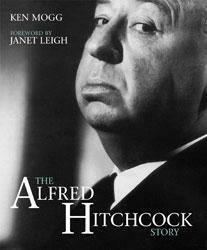 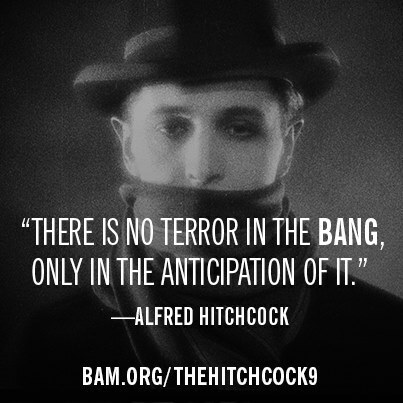 She never worked with Hitchcock again after “Under Capricorn,” but they remained close friends. 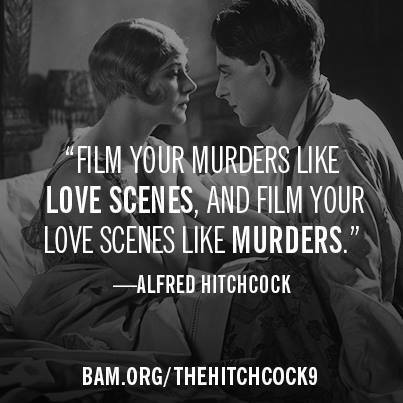 This picture is probably from the American Film Institute tribute to Hitchcock in 1979. 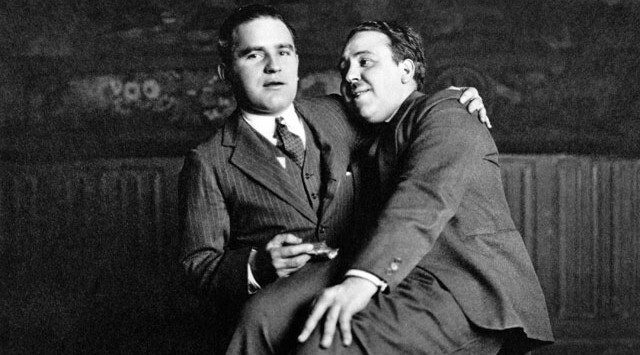 Alfred Hitchcock (yes, with mustache) in about 1924, with Myron Selznick. 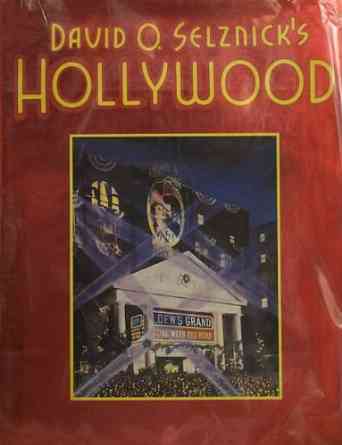 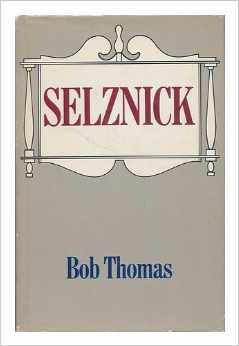 In the late 1930s, Selznick would be instrumental in Hitch’s emigration from Britain to Hollywood, CA, where the director had signed a long-term contract with Selznick’s younger brother, producer David O. Selznick.